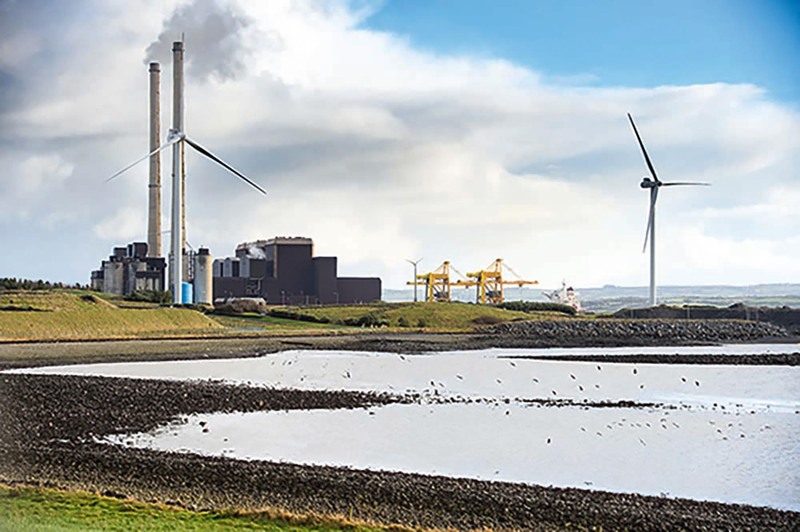 The Government has today (Monday) launched the Mid-West Action Plan for Jobs, aimed at delivering 10-15% employment growth in the region by 2020. 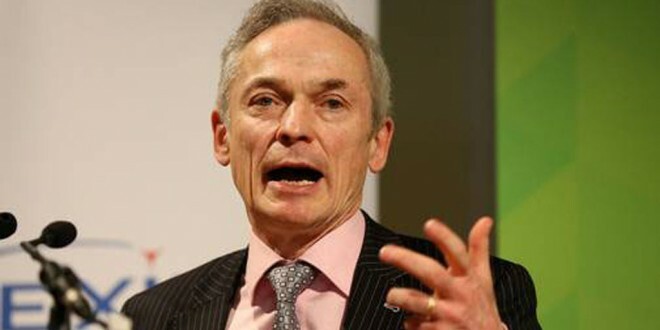 The plan is the fourth of eight regional jobs plans to be published as part of a new €250million regional jobs strategy led by the Minister for Jobs, Enterprise and Innovation, Richard Bruton. Having suffered very badly during the economic crisis, unemployment has now fallen from 16% when the first national Action Plan was launched to 11.2% this year. Numbers in work have started to steadily increase, with agency led jobs growing by 9% between 2011 and 2014. At the launch in Limerick, Minister Bruton said the challenge for this Regional Action Plan is to build on that success and target growth in key sectors of potential like Aviation, Lifesciences, Engineering, Internationally Traded Services and Tourism. If the potential of these sectors is harnessed properly an extra 23,000 jobs can be added by 2020. A comprehensive implementation structure, with senior private sector partners driving the process, is being established to ensure delivery of the plan.